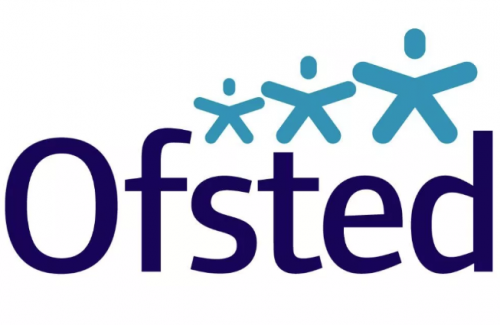 Please click on the below link to view the Ofsted report in full. Ofsted inspects schools to provide information to parents and carers, to promote improvement and to hold schools to account for the public money they receive. School inspections are required by law. Ofsted provide an independent assessment of the quality and standards of education in schools, and check whether pupils are achieving as much as they can. A school that was judged to be outstanding at its last inspection is ‘exempt’ from routine inspection. Ofsted will not normally inspect ‘exempt’ schools unless they have a concern about their performance. Ofsted will also carry out an annual assessment of an ‘exempt’ school’s performance (from the third year after the school’s last inspection) to determine whether an inspection might be necessary.